(TNS)—Swings in mortgage rates can sometimes make or break your home-buying prospects. When rates rise, it can squeeze your house budget to its limit and force you to reevaluate your plans. And when rates fall, you’re in a better position to qualify for loan amount that gets you the dream house. An unexpected drop in mortgage rates in late 2018 has galvanized some homebuyers into action ahead of the busy spring sales season, spurring an early rush of mortgage applications. The average 30-year fixed mortgage rate was expected to hover above 5 percent in 2019, but instead fell to nine-month lows around 4.59 percent, according to a Bankrate.com survey of the nation’s largest mortgage lenders. What’s even better for homebuyers is that revised forecasts call for rates to stay firmly below 5 percent over the next three years. 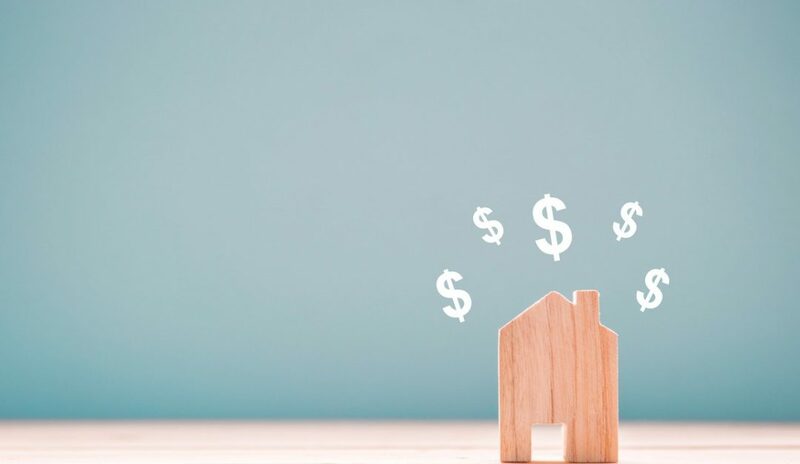 For homebuyers, that’s a prime opportunity to snag a more affordable home loan, especially as price growth cools in some markets, says Joel Kan, associate vice president for Industry Surveys and Forecasts with the Mortgage Bankers Association. The MBA’s January mortgage rate forecast revised the 30-year fixed mortgage rate down from 5.1 percent to an average of 4.8 percent in 2019—the same average for all of last year. The average rate is expected to stay below 5 percent through 2021, according to the MBA’s forecast. Many large housing markets are feeling a chill as price growth slows dramatically and homes linger on the market longer, says Adam Smith, president and founder of the Colorado Real Estate Finance Group in Greenwood Village, Colo.
For example, U.S. home-price growth is expected to slow to 4.8 percent from Nov. 2018 to Nov. 2019, compared to the 5.1 percent growth from Nov. 2017 to Nov. 2018, according to CoreLogic’s Home Price Index report. Potential homebuyers who are crossing their fingers and waiting for home prices to fall further may miss the affordability boat if mortgage rates creep up again. A severe shortage in both new construction and existing housing stock means homebuyers won’t see softer home prices in the foreseeable future, Smith adds. “We’re not in a housing bubble, and we have a legit supply-and-demand problem on our hands for years,” Smith says. Using a mortgage calculator, you can run the numbers to see how today’s lower rates impact your monthly mortgage payment. Say you’re looking to buy a $300,000 home with a 30-year fixed mortgage at 4.5 percent and 10 percent down. Your monthly payment (before taxes and insurance) is roughly $1,368. If you wait to buy a home and wind up with a 5 percent interest rate, you’ll pay $81 more per month ($1,449). While that doesn’t seem like much, the interest you’ll pay over the life of the loan adds up considerably. At 4.5 percent, you’ll pay about $247,220 in interest over the life of the loan compared to $279,767 with an interest rate of 5 percent—a savings of nearly $33,000 at the lower rate. The decision to buy a home doesn’t hinge on finances alone, of course. Your ability to buy may depend on selling your current home, finding something suitable in your price range, or a time-sensitive job move. You may not have the luxury of a wait-and-see approach to see if home prices or interest rates fall further, Kan says. Most lenders offer a mortgage rate lock, allowing a borrower to lock in today’s interest rate for a limited time, up to 60 days in most cases. Some lenders may charge a nominal fee or offer a rate lock for free. Either way, you gain peace of mind that your interest payments won’t go up even if interest rates climb before closing day. Some lenders offer a float-down, too. They’ll lock your rate and even reduce it if rates fall more before your loan is funded. Finally, don’t forget to shop with several mortgage lenders and a mortgage broker to compare interest rates, fees, loan types and terms. Comparing loan estimates side-by-side will help you narrow your choices to find the right loan for your needs.